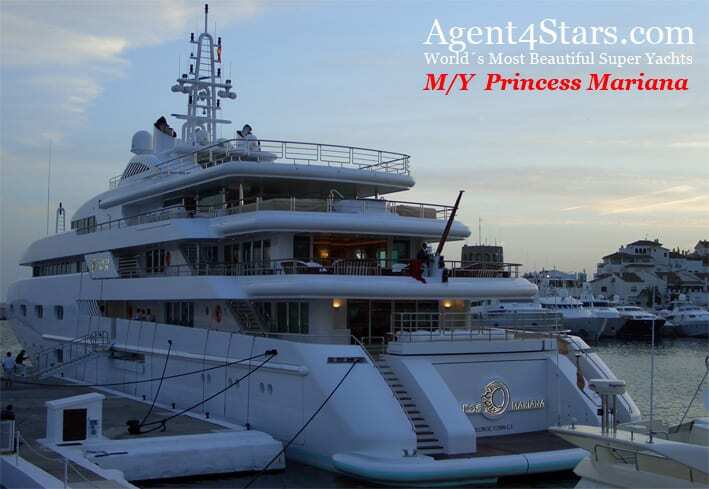 Billionaire Carlos Slim visit Marbella.The rich are back ! 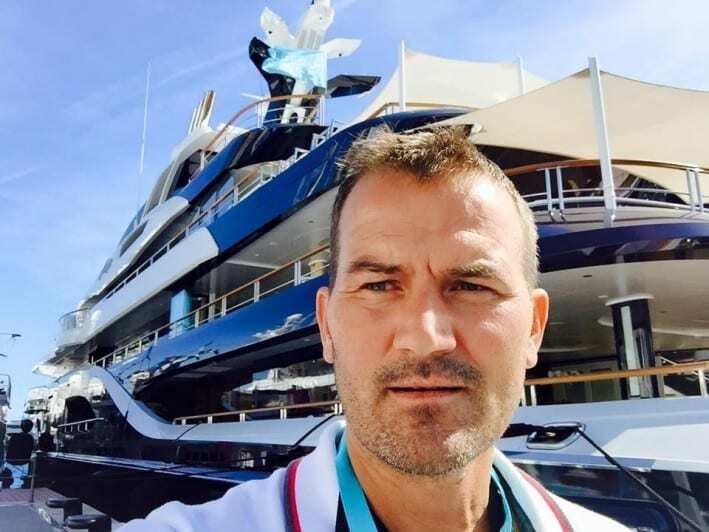 Updates from 2015 Starlite > Billionaire Carlos Slim visit Marbella.The rich are back ! 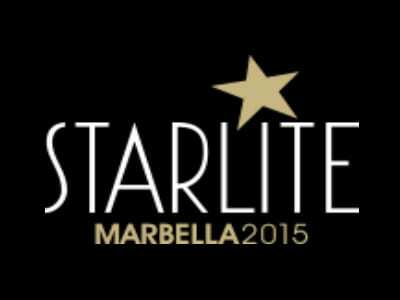 This year´s Starlite Festival 2015 in Marbella will be held between July 22nd and August 22nd at La Cantera de Marbella, Carretera Istán. La Cantera de Marbella is a quarry holding a unique open air amphitheatre surrounded by the beautiful nature that is Andalucía. Starlite brings together a complete programme of unique concerts, cinema premiers, fashion shows, art exhibitions and gastronomy from the five continents. Entrepreneurs Sandra García-Sanjuán and her husband Ignacio Maluquer consolidated the project and generated more than 270 jobs and an economic impact of 40 million euros. This year in order to optimise the natural acoustics in the quarry, a new oval stage has been designed especially for the event. 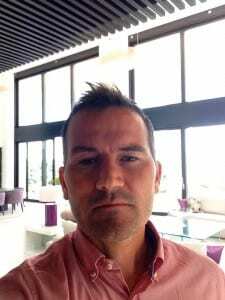 Also the organisers have signed a contract with Taxisol of Marbella to ensure taxis will drop you right at the door of the venue. The Gala night hosted by Antonio Banderas is confirmed for August 9th.This night will be dedicated to philanthropy and aims to improve the education, health and living conditions of disadvantaged families and communities. Starlite supports a number of charity initiatives led by committed celebrities whose dedication and involvement are a source of inspiration for everyone. Artists confirmed for this year´s Starlite Festival include Lenny Kravitz (who opens the Festival on July 22nd), Andrea Bocelli, Lionel Richie, Plácido Domingo, Enrique Iglesias, Anastacia, Roger Hodgson, India Martinez & Pitingo and Alejandro Sanz – with others still to confirm. 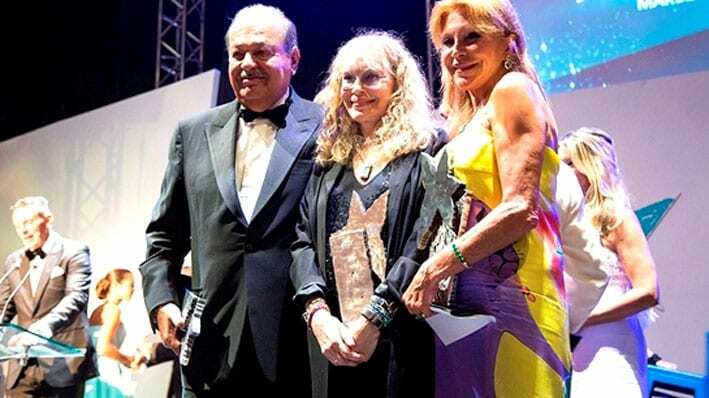 Carlos Slim visited the Starlite galla mid August 2014 in Marbella. His friends in Spain Antonio Banderas,Amancio Ortega, Vázquez Raña, Norberto Rivera, Baroness Thyssen(above),captain Alberto Abed among others. 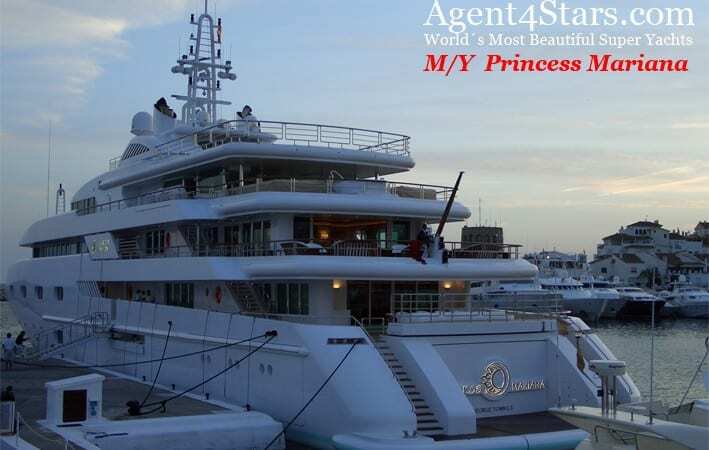 Carlos Slims Super yacht Princess Mariana visited Puerto Banus, some years ago, he sold it in 2013. 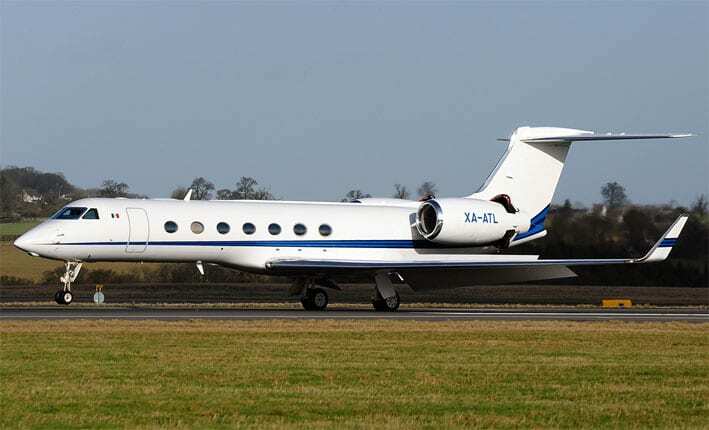 Up to 50 Private jets a day lands in Malaga airport. mainly Russians and Saudi Arabians. The small terminal next to the main airport, belongs to the Aviación General (above) and services the private planes used by generally discrete people. The rich are back looking at Marbella and its surroundings for their holidays. During August the number of planes varied between 25 and 30 a day and 50 on days before and after weekends. A total of 800 movements over a month. The air and handling companies note Ramadan, the sacred month for Muslims, started this year on June 28 and ended on July 28, and it after the latter date that the number of flights increased. Local music festivals held over the summer also bring private flights to the Costa del Sol; this summer.